Victoria’s seaside social scene involves pups — especially along Dallas Road, one of the busiest leash optional areas in town. Dallas Road has one of the best — and certainly most scenic — dog parks in the country. 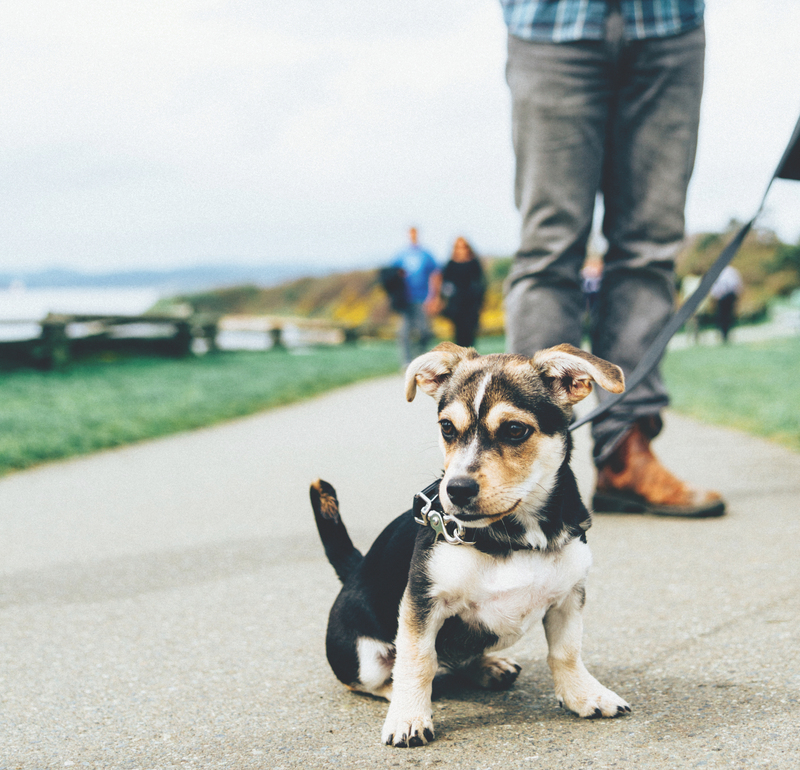 Daily walks and regularly scheduled “play dates” make the picturesque waterfront trail and the leash-optional area vibrant social hubs for Victoria’s dog owners (and local dog-less dog lovers looking to get some puppy time).